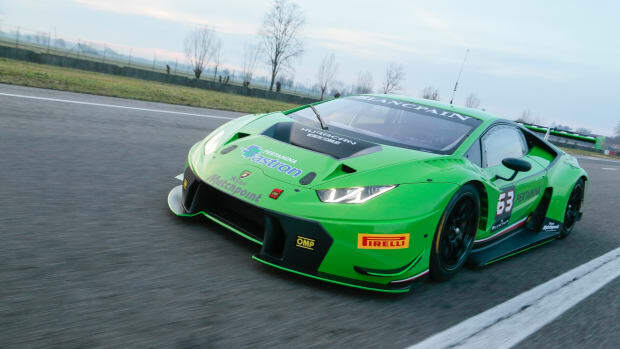 The Italian supercar builder brings a little more mischief to its stable. 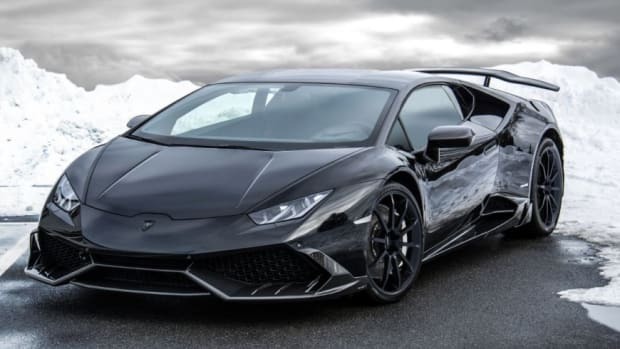 After sticking to its guns and committing to all-wheel-drive, Lamborghini has relented and added a rear-wheel-drive model into their stable, with the all new Huracan LP 580-2. That naturally aspirated V10 is matched with a 7-speed dual-clutch transmission and shoots 580-hp into the rear axle and has a weight distribution of 40% at the front and 60% at the rear. 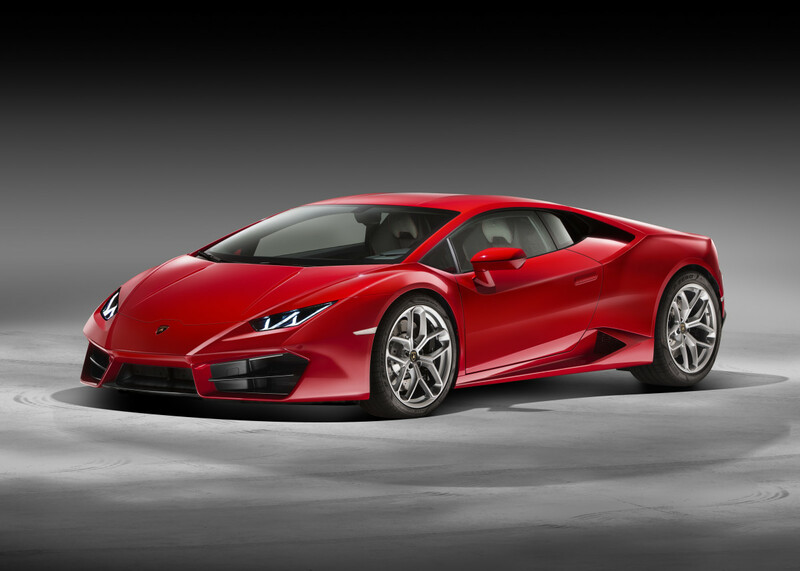 Lamborghini has also created a new power-management setup with a modified suspension, all-new steering setup, and newly tweaked traction and stability controls to complement the new rear-wheel-drive system. You&apos;ve also got a restyled front and rear end with large, updated air intakes at the front and a lip spoiler and rear diffuser help with airflow while Pirelli has designed a new set of wheels exclusive to the 580-2.